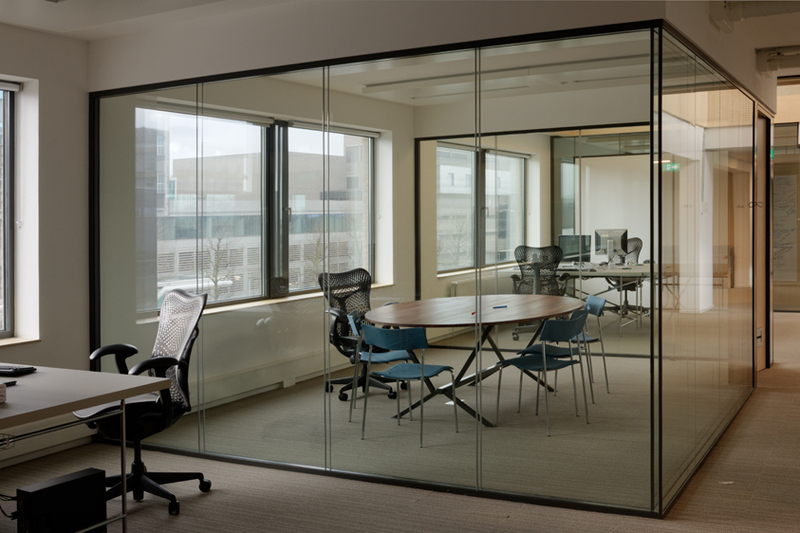 Meeting rooms in the renovated Sanders Building home of the Erasmus School of Law. The building is named after Piet Sanders. Founding father not only of the ESL but also of the renowned graphic art collection of the EUR.